Kawau Island is one of the largest islands that make up the Hauraki Gulf. 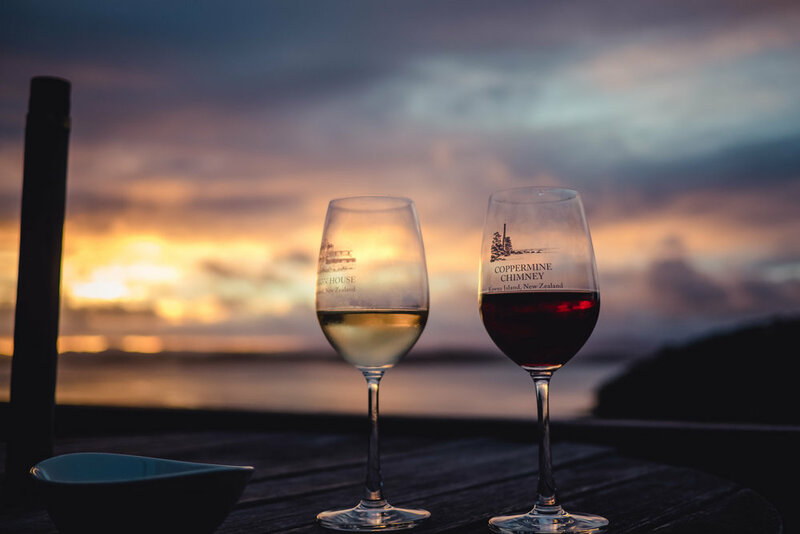 It is a popular destination for tourists to this country seeking a slice of important New Zealand history... plus those looking for a relaxing escape in beautiful nature. 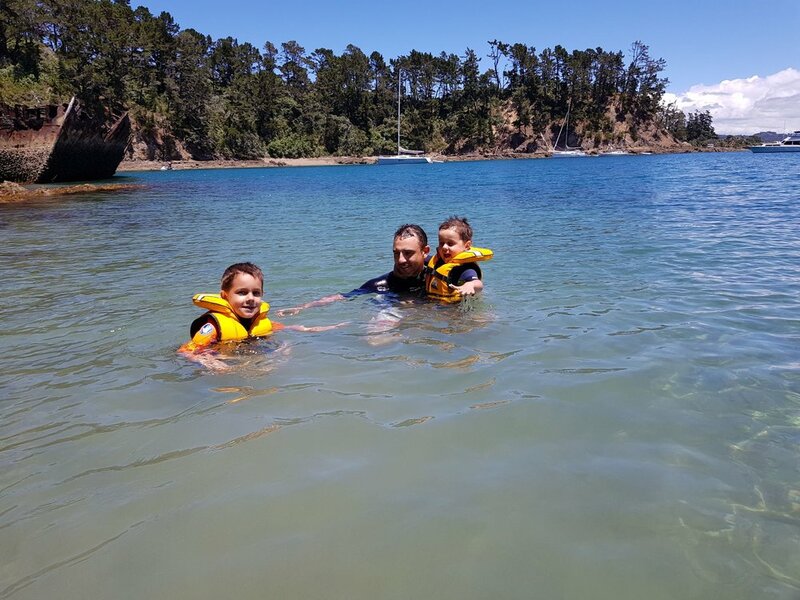 Kawau Island is rich in history. It was once a busy mining settlement and later became the home of Governor Sir George Grey, who developed the Mansion House and it's gardens. Mansion House represents a critical period in New Zealand's colonial history. Ferries travel five times daily from Sandspit Wharf, near Warkworth (about one hour's drive north of Auckland). Alternatively travel by water taxi from Sandspit or enjoy the scenic fly-in by seaplane directly from Auckland City. Enjoy the Royal Mail Run. or take it easy on one of the cruise or charter options on offer. There are many holiday baches and houses to let, self contained holiday flats and bed and breakfast accommodation (all meals available). 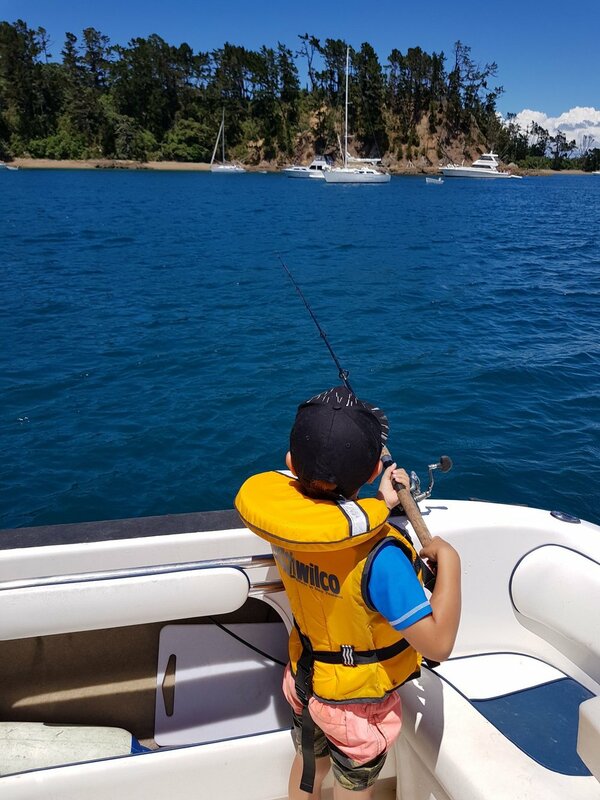 The range is from high-end luxury to look-after-yourself baches Only minutes from the mainland, Kawau Island offers the ideal “away from it all” holiday venue: no roads, no cars applies and little infrastructure to the majority of the island. stunning natural environment with abundant bird life, marine life and beautiful flora. 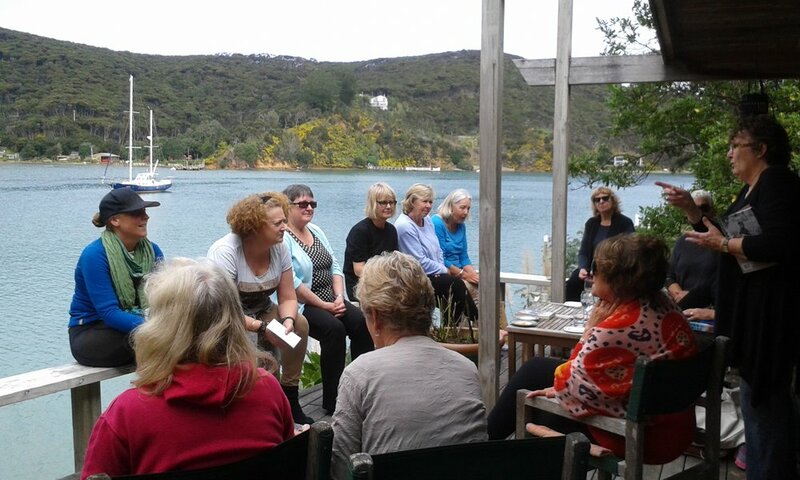 Our Kawau Island community is small but passionate about protecting our independence, and our precious environment. 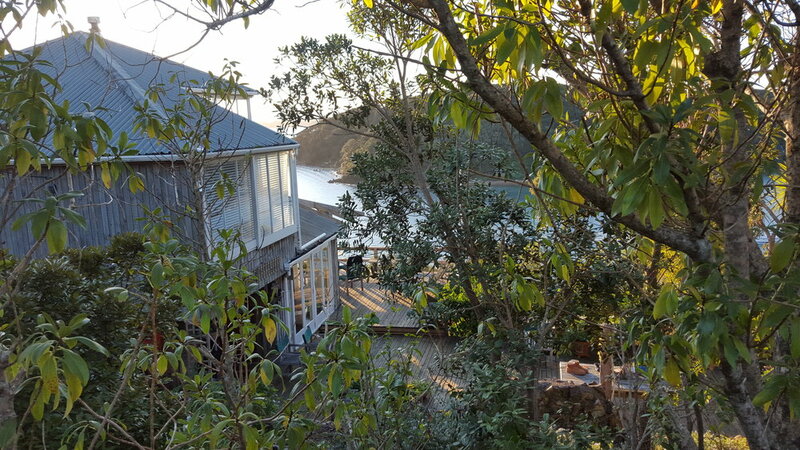 KIRRA (Kawau Island Residents and Ratepayers Association) provides the focal point for community decisions and community discussion. As Islanders we are passionate about looking after our island's natural environment and it's rich history. Our strong sense of community is a powerful binding force. As part of this community you can access our notices here, our KIRRA members area here, or our list of local services here.